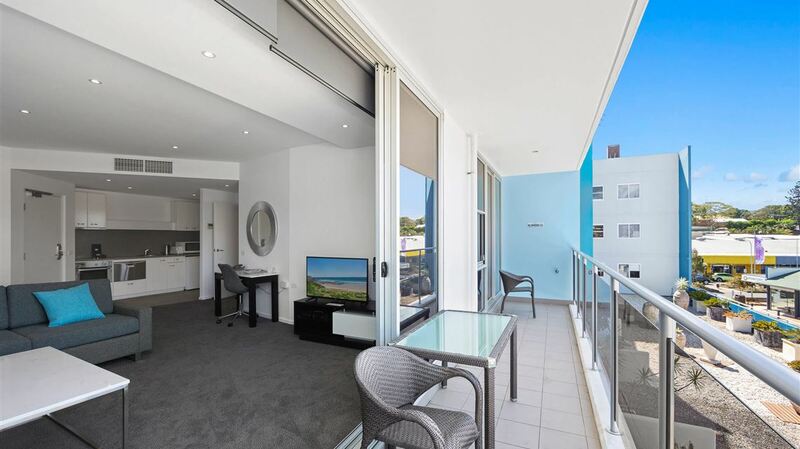 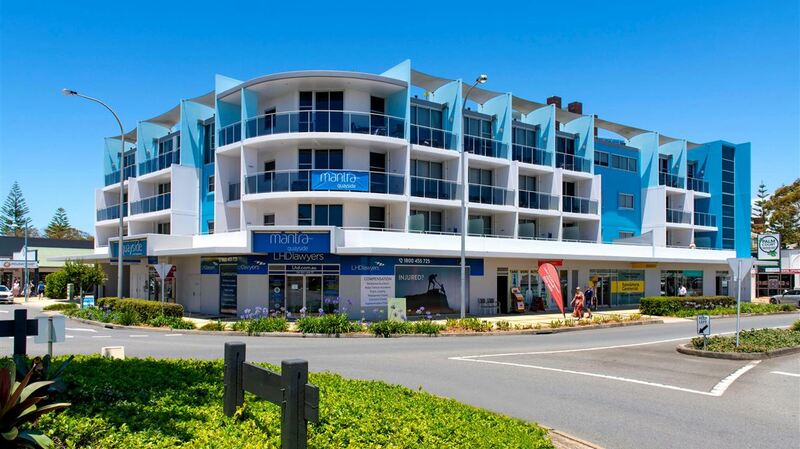 Situated in the beautiful coastal town of Port Macquarie, Mantra Quayside Apartments offers quality accommodation just minutes from the shopping and dining hub of Horton Street. 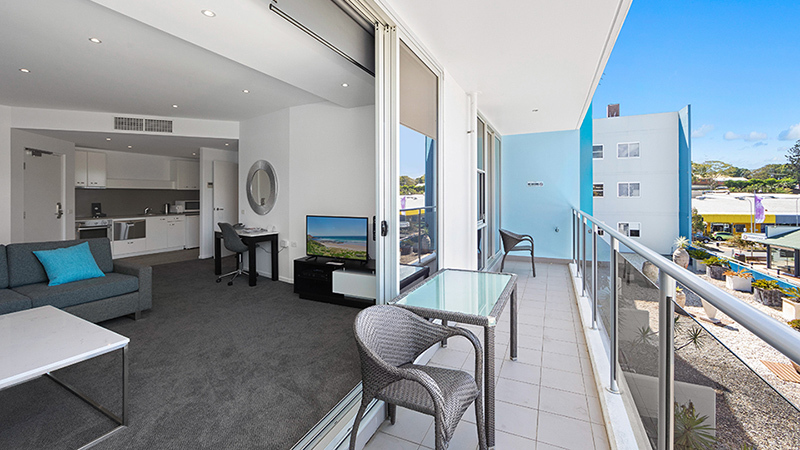 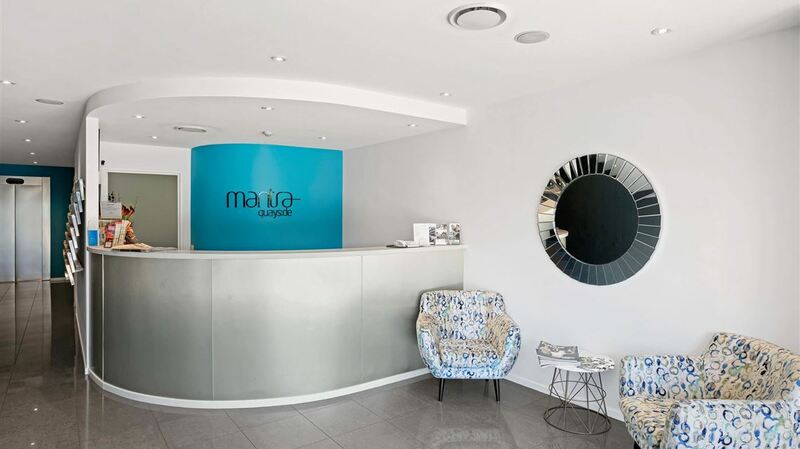 Featuring self-contained Studios and One and Two Bedroom Apartments, Mantra Quayside provides everything you need for a relaxed and stress-free North Coast holiday. 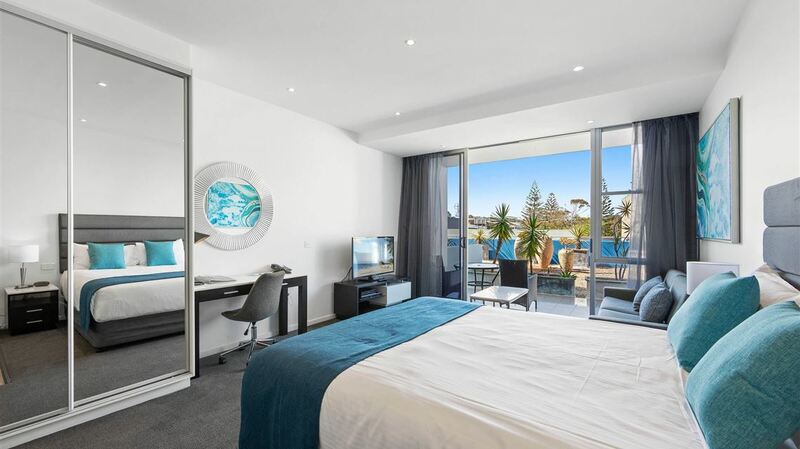 Perfect for business people, a couples getaway or family holiday, Mantra Quayside Port Macquarie offers spacious, self-contained apartments all featuring a kitchenette or full kitchen facilities, air-conditioning, balcony or patio. 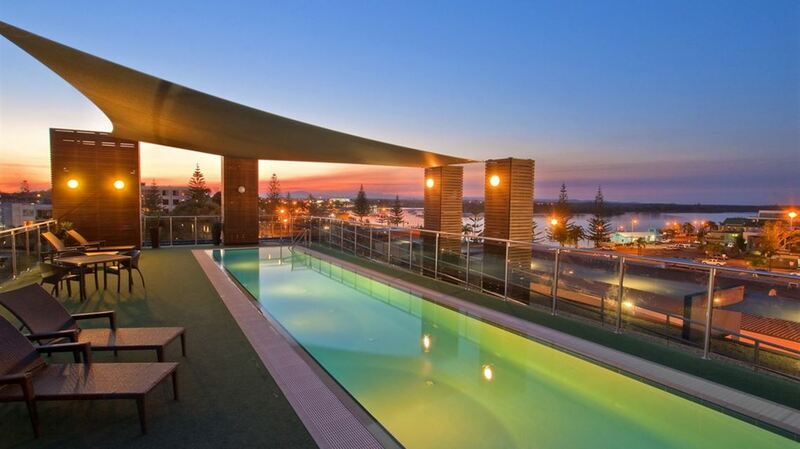 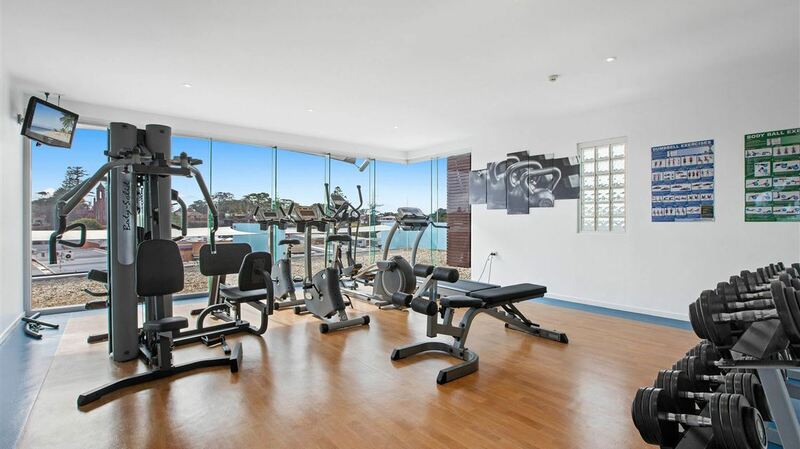 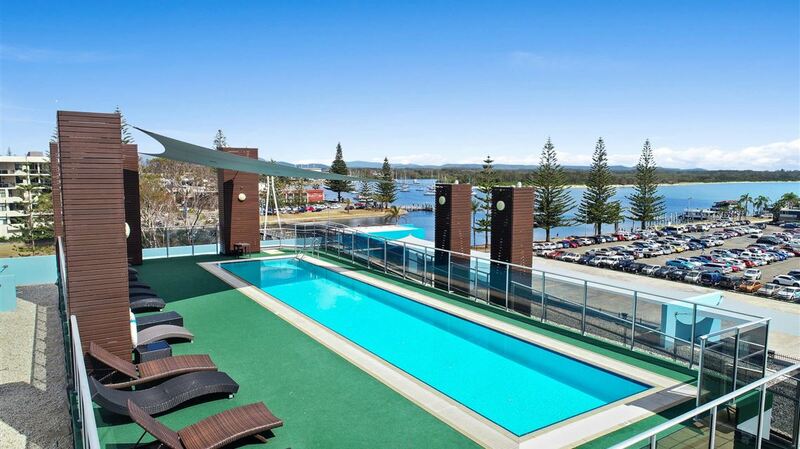 Our relaxed and comfortable Port Macquarie resort features a rooftop pool and entertaining area with views over the waterfront, a fully equipped gym, sauna, and first-class guest services include complimentary parking and in-room internet access. 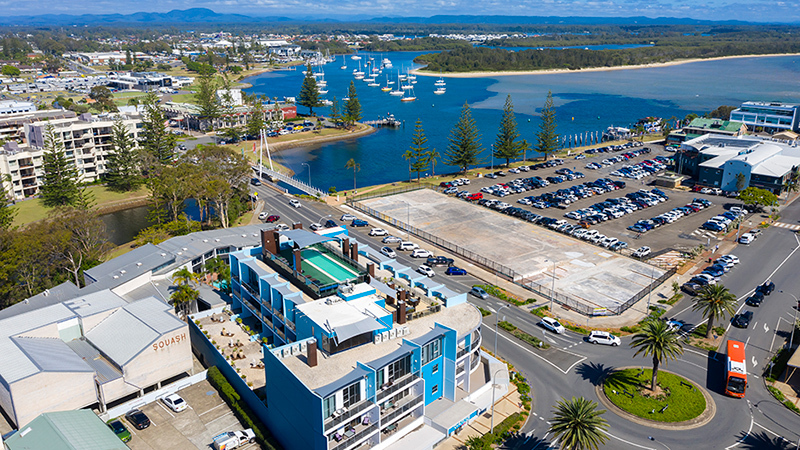 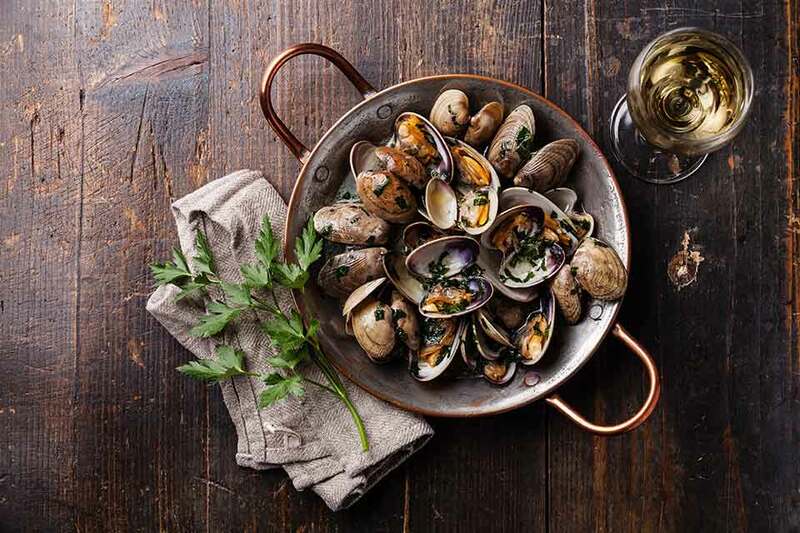 Only a short stroll from Mantra Quayside Apartments you will find dynamic Horton Street which offers an abundance of cafes, restaurants, boutique stores, cinemas and the brand new Glasshouse theatre or take a scenic drive to the many wineries in the Greater Port Macquarie region.